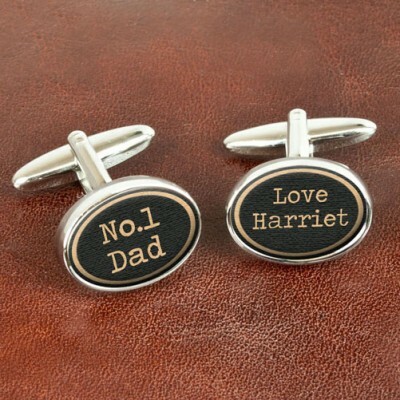 No.1 Dad cufflinks are a unique timeless gift for Father's day, a perfect birthday surprise or a great Christmas gift idea too. These unique vintage designed cufflinks are made from highly polished chrome and feature an unusual style print. 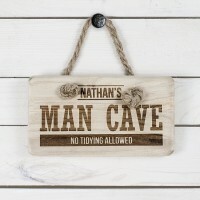 Available in either vintage cream or vintage black. 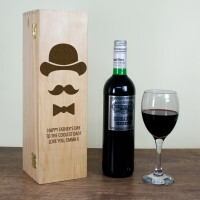 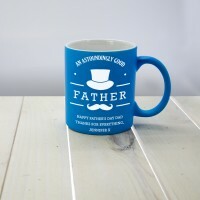 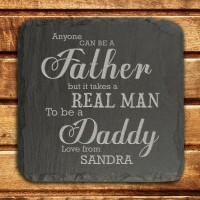 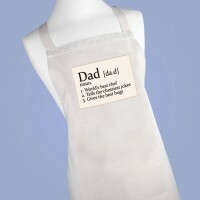 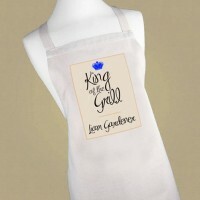 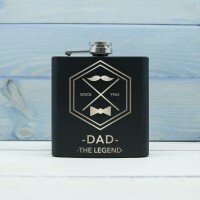 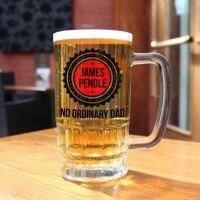 This specially designed gift for dads can also be personalised with his son or daughter's name.